Her Universe has some exciting new items perfect for fangirls looking to show their Star Wars love, including the Darth Vader pajama set (available in sizes SM to 4X) with art by regular Star Wars Blog contributor Katie Cook, and the Japan Missy Cut V-Neck women’s t-shirt (available in sizes SM to 2XL), featuring beautiful Japanese symbol art. 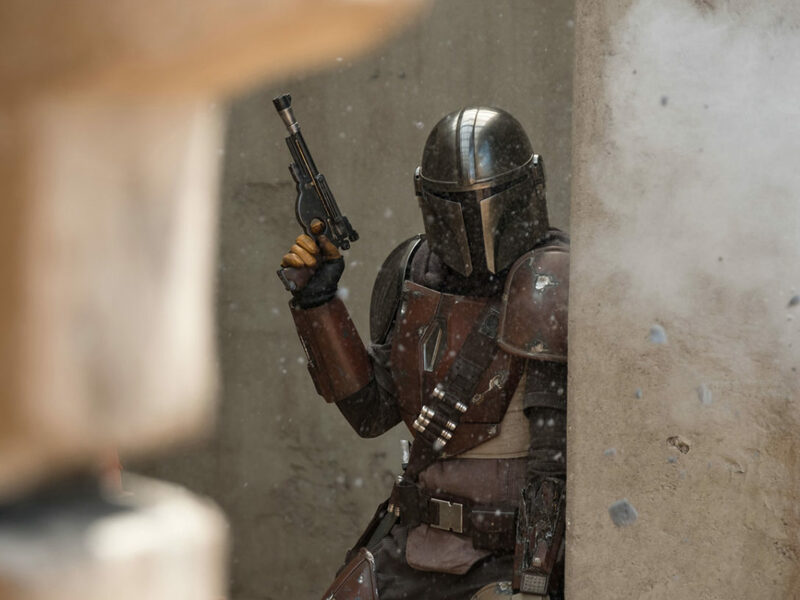 Star Wars characters get to do cool things. We all know this. And riding speeder bikes and piloting ships in outer space are both near the top of the cool-things list. And now, you can join in the fun. Try Scalextric’s 1/32 scale track system, with 4.3m of track set on Endor and two speeder bikes piloted by Luke Skywalker and a Scout Trooper; also available is the Micro Scalextric Death Star Attack, featuring Darth Vader’s TIE Fighter versuss Luke Skywalker’s X-wing Fighter. 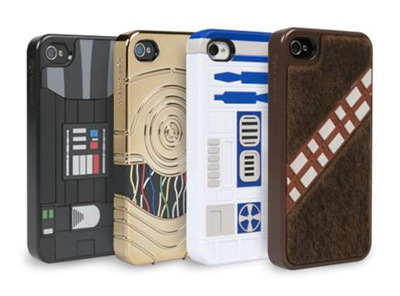 Even Jedi need to protect their mobile devices. 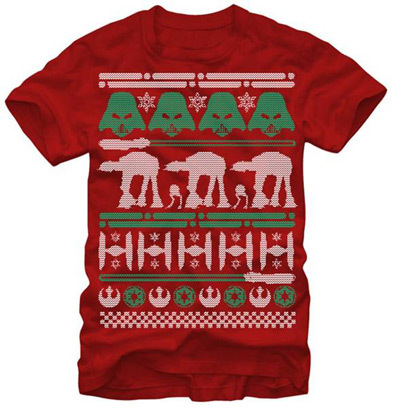 Available in R2-D2, Chewbacca, Darth Vader, and C-3PO designs at PowerA.com. 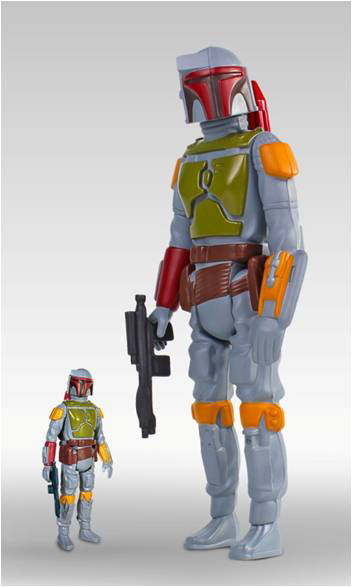 Made by the great Gentle Giant Ltd., this new line of over-sized classic Star Wars toys are stunning: Digitally scanned from an authentic 3 ¾” Kenner prototype and reproduced to a substantial 12″ tall, no detail has been overlooked. Boba Fett comes complete with rocket-firing action. Also available is a new Hammerhead figure. Available exclusively at GAP Kids, these winter hats cleverly incorporate character design and colors — including R2-D2, Stormtroopers, and Yoda — making them fun and functional. 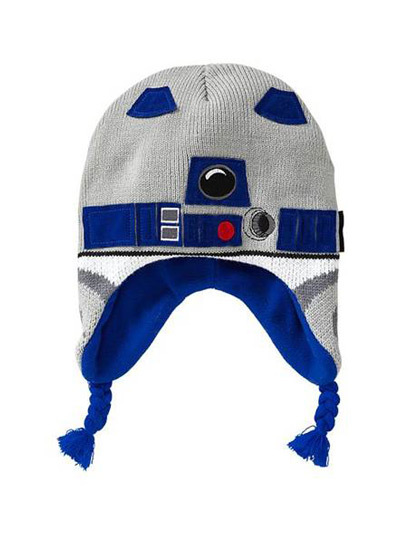 Perfect for going out in Hoth-like weather. 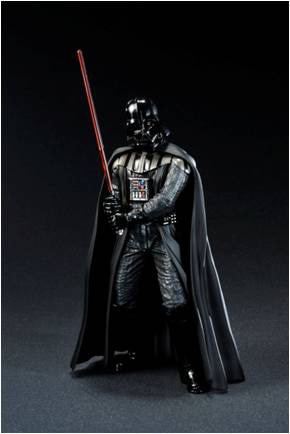 Hasbro’s Star Wars toys are still going strong — recently inducted into the National Toy Hall of Fame! 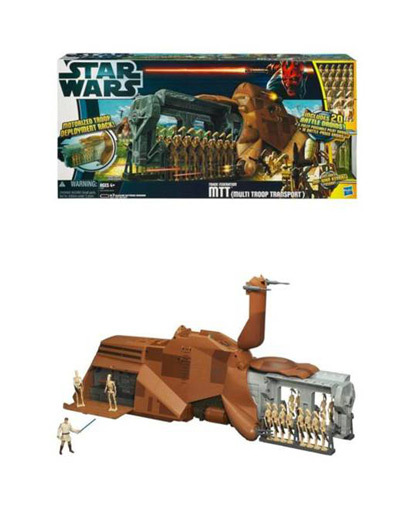 — and the new Trade Federation MTT (Multi Troop Transport) Droid Carrier Vehicle is an amazing addition to the line. An iconic vehicle from Star Wars: Episode I The Phantom Menace, the MTT features electronic lights and sounds, firing projectiles, and motorized droid deployment, and includes 20 battle droid figures and an Obi-Wan Kenobi figure! Available now. 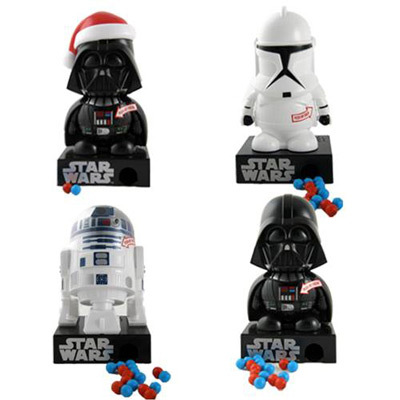 Galerie’s Star Wars candy dispensers (with sound!) are ideal stocking stuffers: they feature cute design combined with a what-am-I-pulling-out-of-my-stocking surprise factor. Plus, Star Wars and candy is always a winning combination. Available at Walmart. 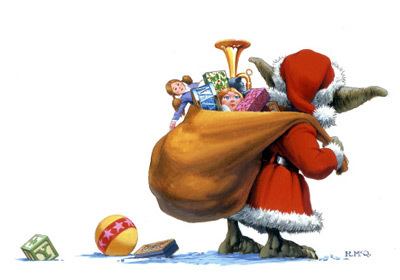 Who wouldn’t want Yoda to give them candy? 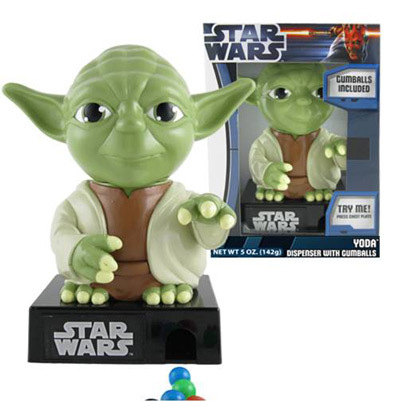 Galerie’s Yoda gumball machine features sound and is filled with Jedi candy-goodness, which Luke probably would have preferred over Yoda’s home cooking on Dagobah. 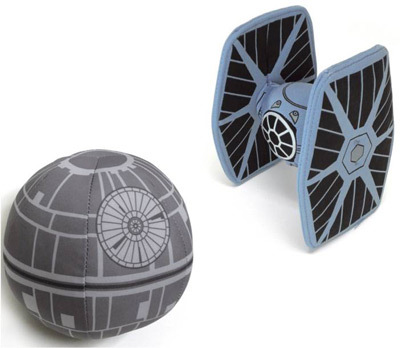 Cute and squeezable, these Death Star and TIE Fighter plushies are sure to please Imperials of any age. Available at EntertainmentEarth.com and BarnesandNoble.com. Ice cubes are boring. Star Wars-themed ice cubes are not. Fans who enjoy cooking and entertaining will love these special ice cube trays by Kotobukiya, available in Millennium Falcon, R2-D2, and Han Solo-in-carbonite shapes. 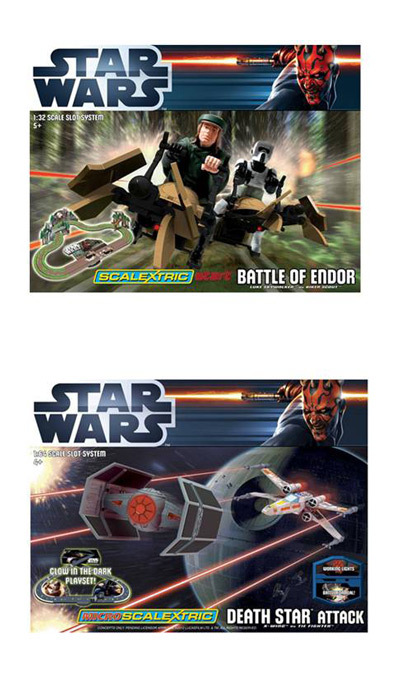 Buy them at EntertainmentEarth.com and ThinkGeek.com. 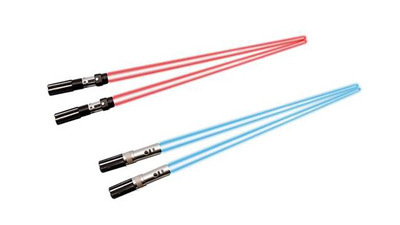 Light-up lightsaber chopsticks. ‘Nuff said. Vader and Luke versions available at EntertainmentEarth.com. What could be better than a lightsaber ice pop? How about…ONE THAT LIGHTS UP! Now that your mind is blown, here are the specifics: the Star Wars Ice Pop set comes with four saber hilts — two Luke Skywalker and two Darth Vader. 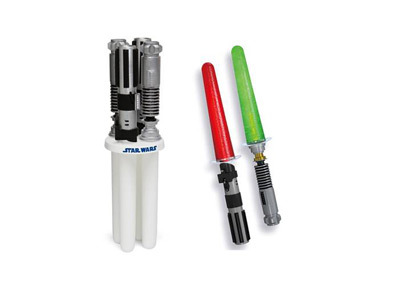 Add juice or liquid to the mold, freeze, and activate your lightsaber’s LED for a light-up treat. 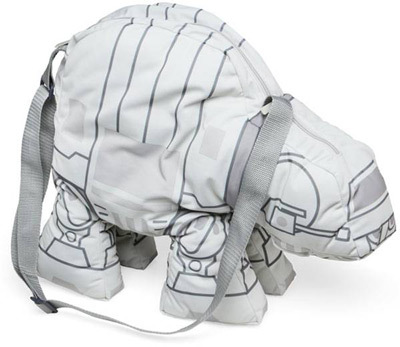 A ThinkGeek.com exclusive. 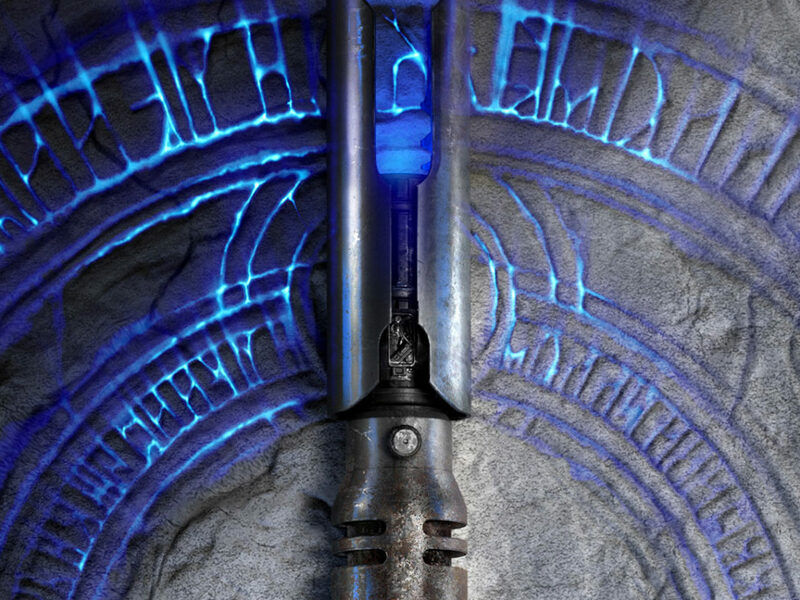 Star Wars: The Old Republic — Annihilation is essential for fans of both the Expanded Universe and the hit game, Star Wars: The Old Republic. 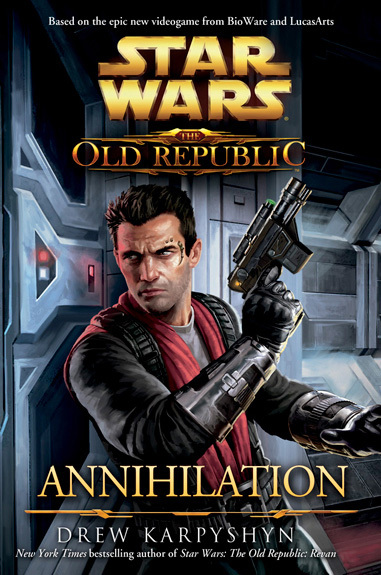 The fourth novel in The Old Republic series, Annihilation tells the story of Theron Shan, a top covert agent for the Republic, and his struggle against the ruthless Darth Karrid. 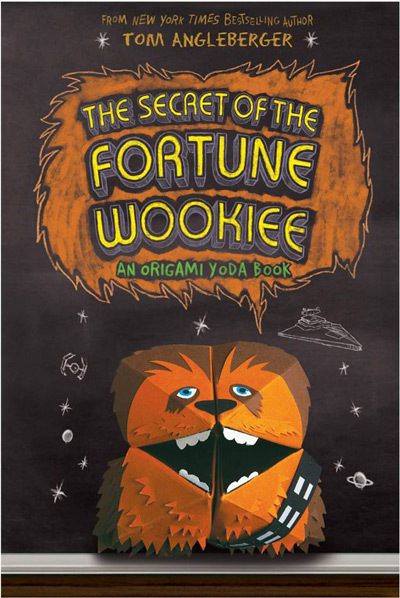 Starring origami Star Wars characters in a school setting, Tom Angleberger’s The Secret of the Fortune Wookiee is a genuinely funny and fresh take on Star Wars. Great for all ages and available wherever books are sold. 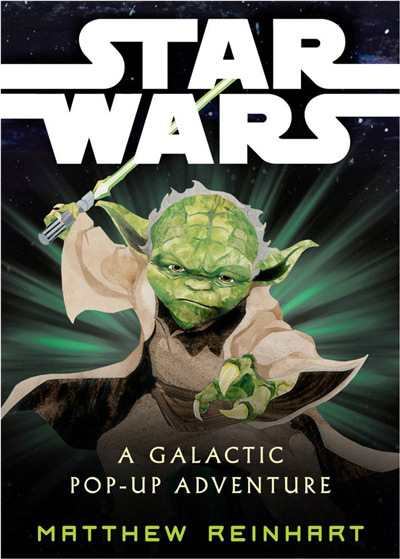 Matthew Reinhart’s Star Wars: A Galactic Pop-Up Adventure covers the characters, locales, and stories of the entire Star Wars saga, and features working lightsabers, pull tabs, and other interactive features. Available wherever books are sold. 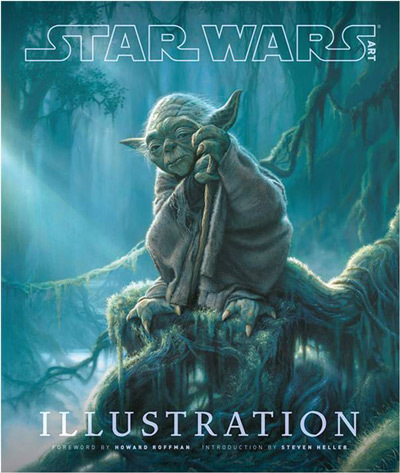 The Star Wars Art series celebrates the stunning range of art produced in relation to Star Wars, from movie concept art to comic books. 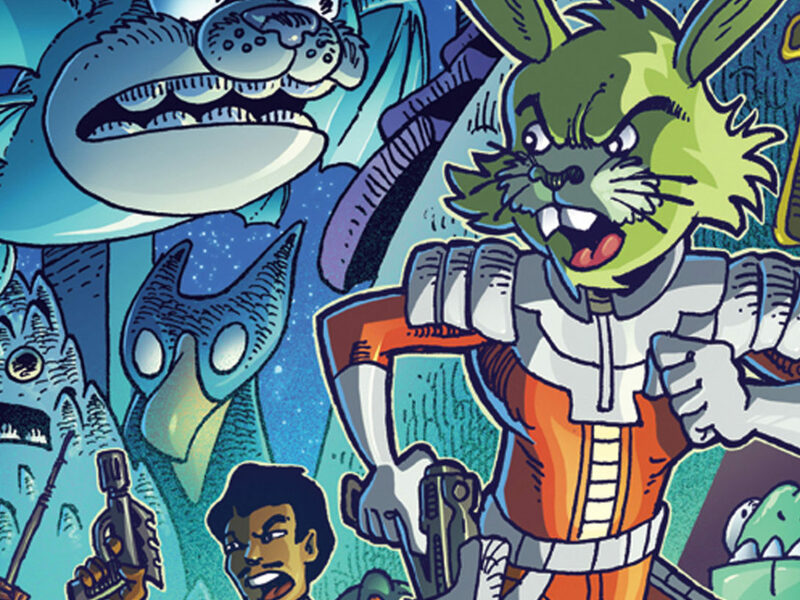 Illustration, the latest entry in the series, is a great choice for artists or fans of Star Wars‘ unique aesthetics. 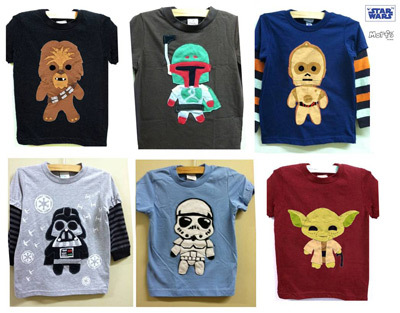 A Barney’s exclusive, these toddler boys’ shirts feature cute, stylized takes on the characters of Star Wars. Available now. Even Jedi need to sleep! 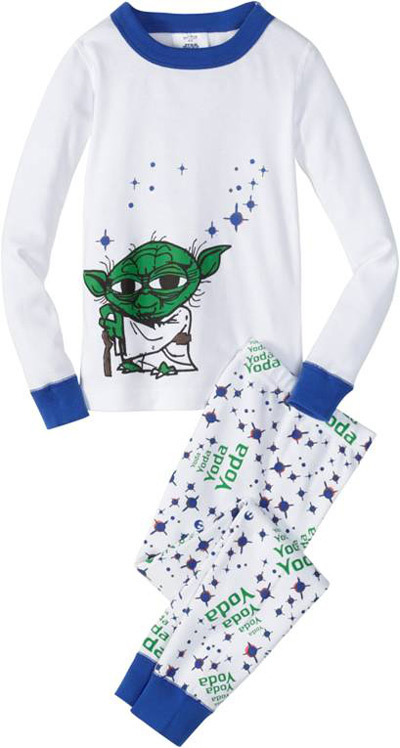 These Star Wars long john pajamas (Yoda and Darth Vader versions) are available at HannaAndersson.com and Nordstrom.com. 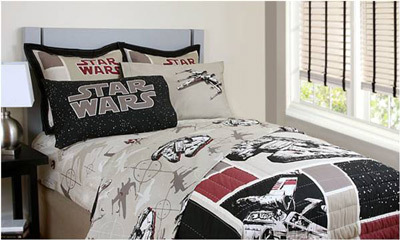 This retro-cool quilt (available in twin and full sizes) features two of the most beloved ships of the saga: the Millennium Falcon and the X-wing. Available at Target. 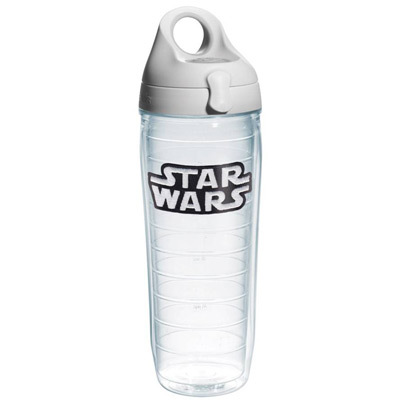 Perfect for any Jedi or bounty hunter living an on-the-go lifestyle. Holds 24 ounces, an opening large enough to fit ice cubes, and fits most cup holders or bicycle cages. Available at Tervis.com. 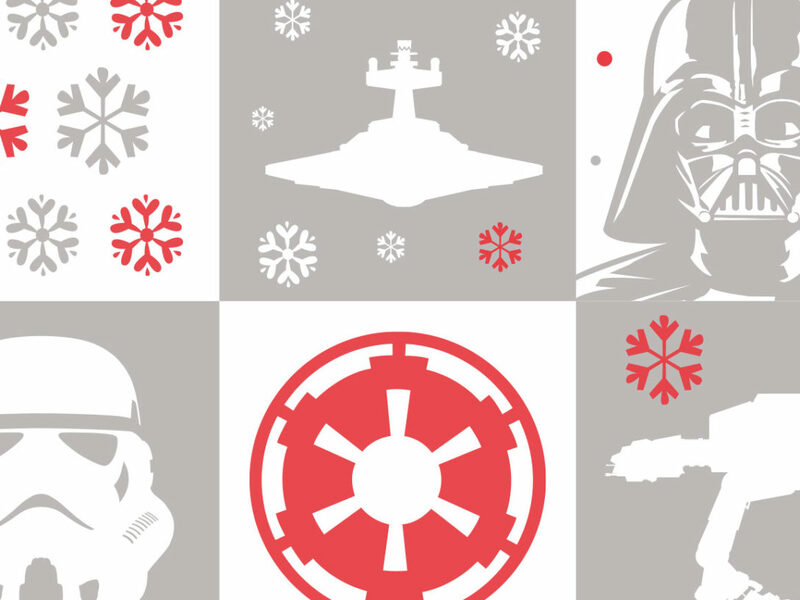 For fans of the Empire, t-shirts, and the holidays, there is no better gift. Available at Macy’s. 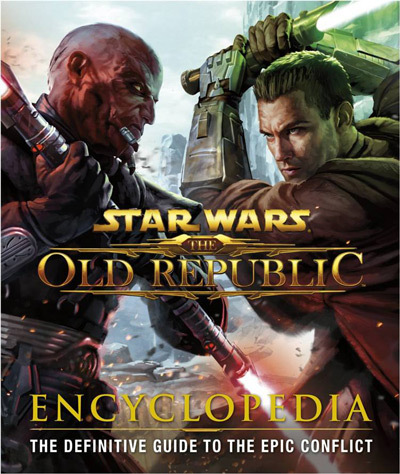 Fans of Star Wars: The Old Republic can go deeper than ever before into the characters, locales, and story of the hit game with Star Wars: The Old Republic Encyclopedia by DK Publishing. Available now. Most people have the need to carry something when they’re out and about, so why not use an AT-Attaché? (The pun alone makes it worth it.) Has two zippered pockets (in the head and main body). 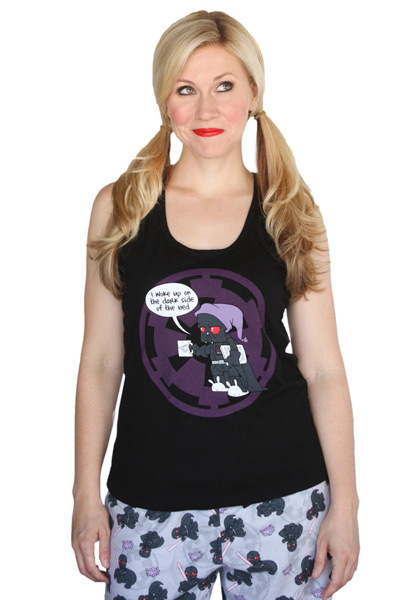 Available exclusively at ThinkGeek.com. Hoth did not seem like such a fun place, what with the ice creatures and the freezing tauntauns and all. But if the Rebels had these, they would’ve loved it there! 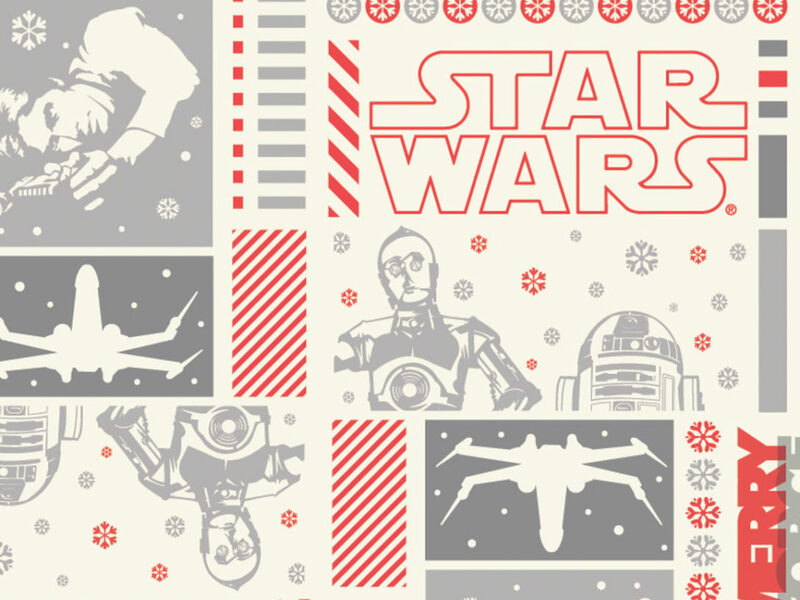 Burton Chopper Star Wars Snowboards, featuring images of characters from the entire saga, are perfect for winter sports-loving Star Wars fans. Available in eight sizes (80, 90, 100, 110, 115, 120, 125, 130), exclusively at Burton.com. 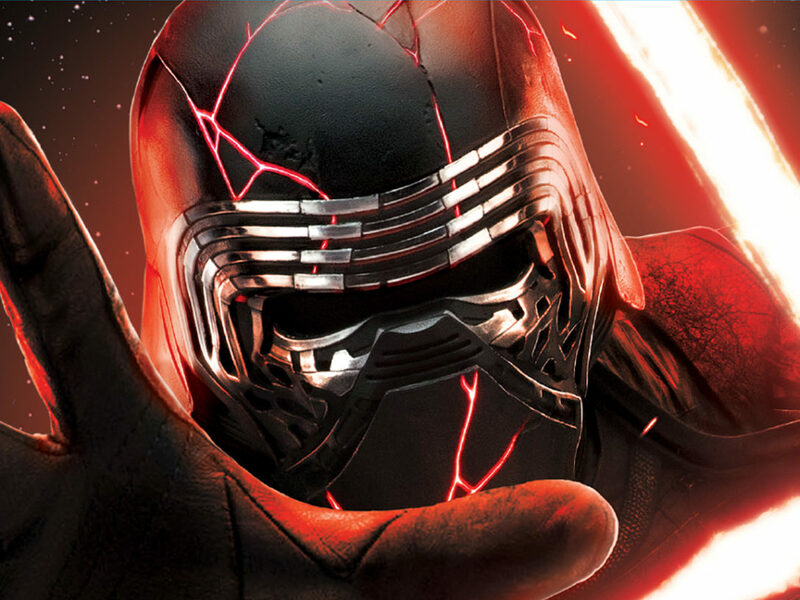 While the Sith are known for their general distaste of, well, everything, there’s one thing even they probably love: LEGO Star Wars. Who doesn’t love LEGO Star Wars? 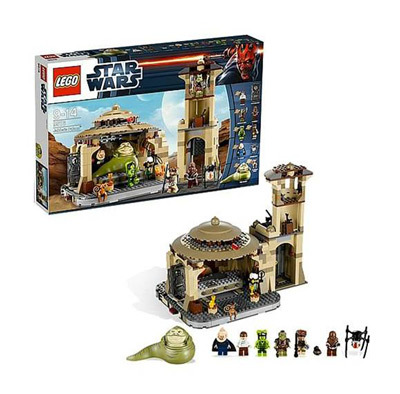 There are tons of LEGO Star Wars offerings available, including the Jabba’s Palace playset (pictured above), with Rancor-pit trap door and roof-mounted missiles to free Han Solo, and a poseable Jabba and all-new Salacious Crumb. Available now. 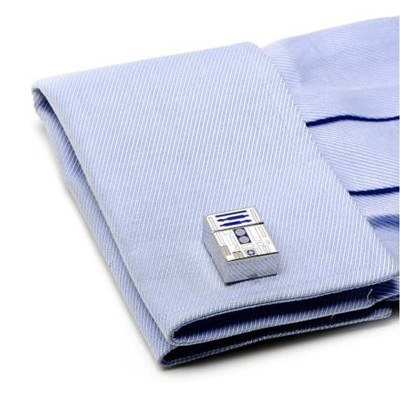 If there is a Star Wars fan in your life who likes the finer things and is a techie, consider these R2-D2 cufflinks. Fashionable and, to put it simply, very cool: they look great and also double as a 2GB flash drive. Silver plated with enamel, approximately 3/4″ by 5/8″. Available now. 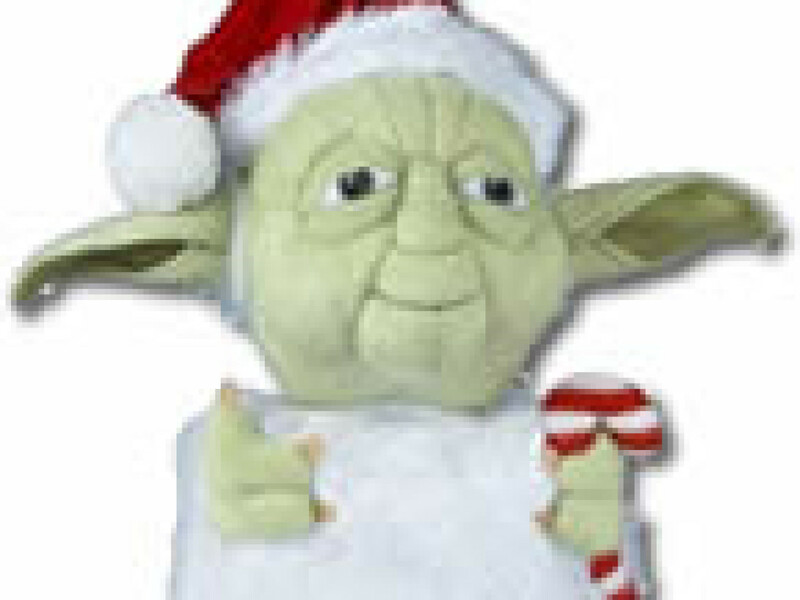 Why should only Jedi get to be comfy and wear robes? 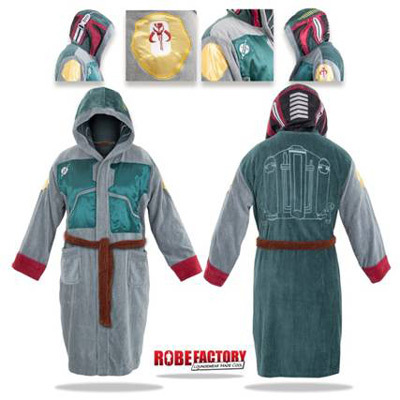 Check out these adult bathrobes available at ThinkGeek.com and StylinOnline.com, featuring designs inspired by R2-D2, Boba Fett, and Stormtroopers. 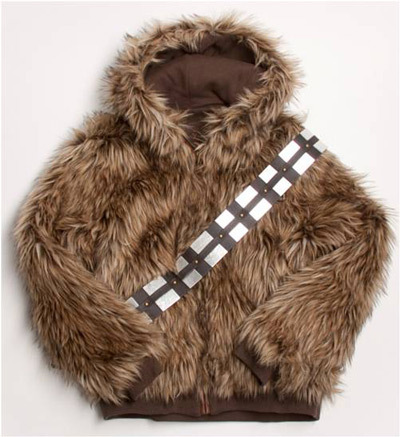 Part of Marc Ecko Cut & Sew’s limited edition Star Wars collections, this Chewbacca reversible hoodie is constructed with premium 100 percent Sherpa Fur, and is complete with Chewie’s iconic bandoleer. Even Chewbacca himself would wear this! 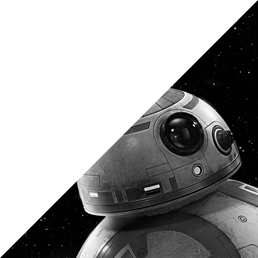 Available exclusively at starwars.ecko.com and Macy’s. Socks just got awesome. 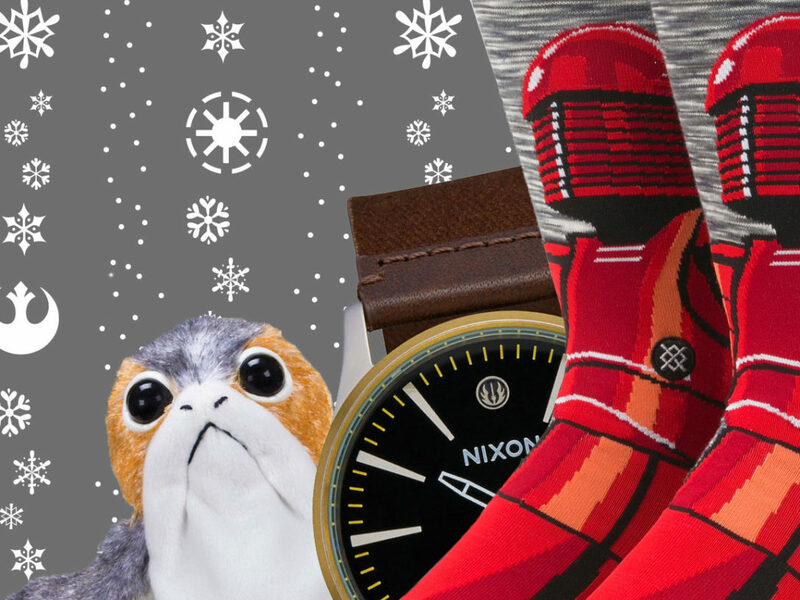 Choose from Star Wars-themed socks featuring Yoda, R2-D2, and Darth Vader. Available at Walmart and Kohls.com. 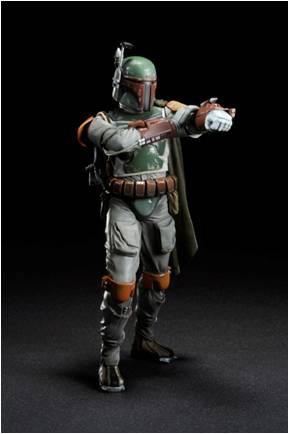 Made by the masters at Kotobukiya, these new ArtFX+ statues ofDarth Vader and Boba Fett (from Return of the Jedi) feature stunning sculpts and design. Pre-orders available now. One of the most fun Star Wars-related crossovers ever, Angry Birds Star Wars has become a huge hit. 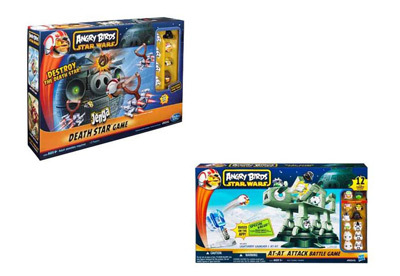 But there’s more Jedi bird fun to be had: check out the Angry Birds Star Wars Jenga Death Star Game and the AT-AT Attack Battle Game, available now.